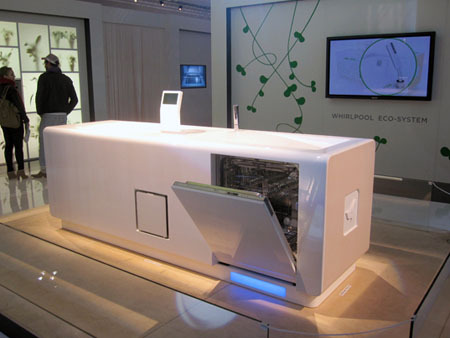 Living green from your living room to your kitchen can now be really simple with the creation of the GreenKitchen by Whirlpool. 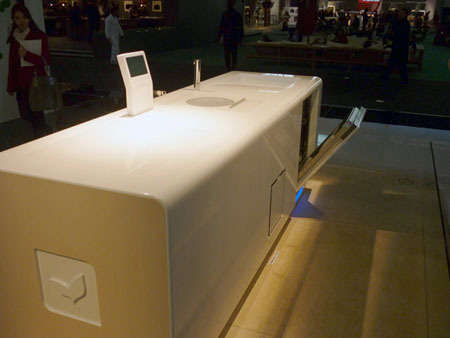 Presented at the Milan Design Week, the GreenKitchen features an efficient workspace that will allow the users to save on energy, resources, and time resulting from an excellent level of interconnectivity between different appliances. 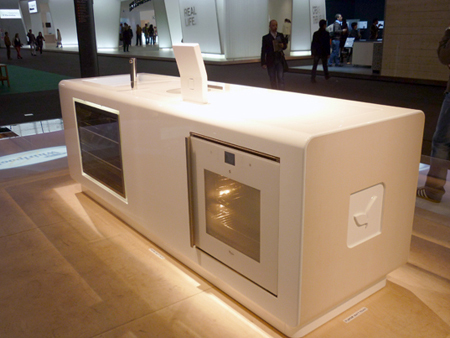 The eco-kitchen’s prototype is composed of a dishwasher, refrigerator, stove, oven, and more. It has an induction cooker that has the ability to avoid the dispersion of heat and has the ability to calculate the needed amount of water, which resulted into a saving on energy of up to 20%, and time required to complete this task is 25% lesser. 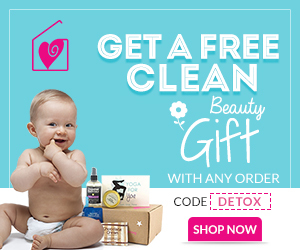 In addition, water used for cooking ad in the sink are recycled, filtered, and are stored for future reuse by the dishwasher. 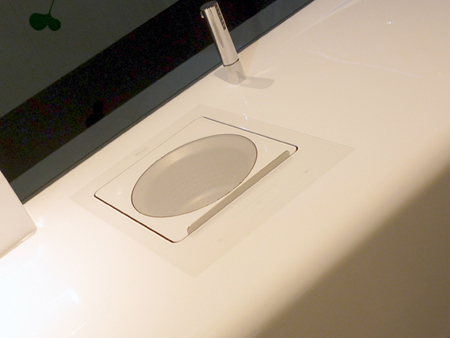 With this feature, users were able to save on their water consumption for up to 70%. There were also solar panels installed in the GreenKitchen that are incorporated for heating water purposes. 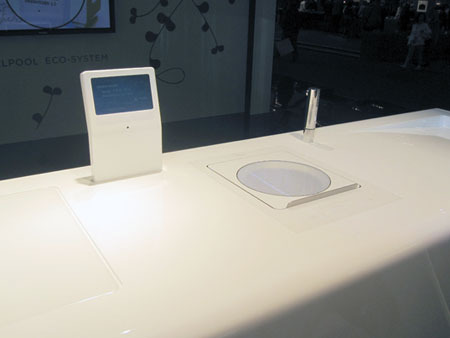 Another feature of the GreenKitchen is the consumption monitoring and information for cooking indicators through the handy dandy resources situated on the countertop. 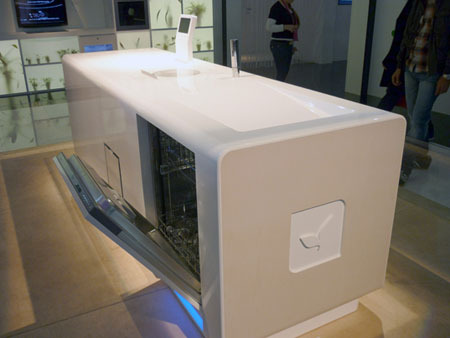 One more great feature that this eco-kitchen has is the ability of the users to program different appliances in doing a task automatically.